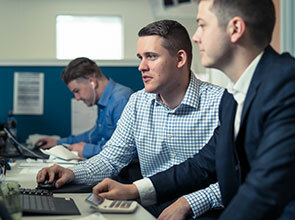 Liston Newton Advisory shortlisted for sector’s most prestigious awards. 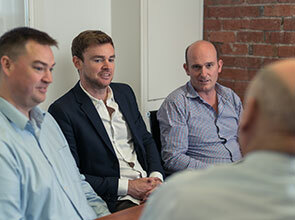 HomeInformation CentreListon Newton Advisory shortlisted for sector’s most prestigious awards. 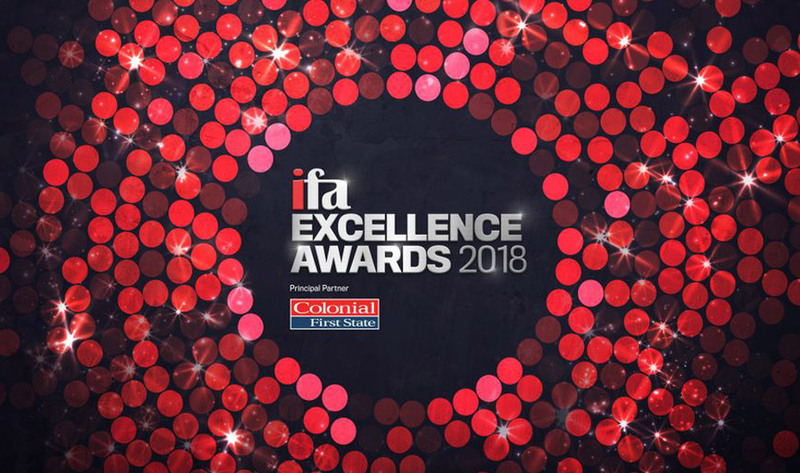 In what has been a year of tremendous growth and change, Liston Newton Advisory are honoured to be shortlisted as finalists for the 2018 ifa Excellence Awards. Don't like reading? Cut to the chase and speak to a Business Accountant now. The fifth annual ifa Excellence Awards recognise best practice in the Financial Advice industry and celebrates independently minded and client-centric advisers and firms across the country. Liston Newton Advisory has been nominated for two awards: Innovative Company of the Year and Holistic Advisor of the Year (John Liston). 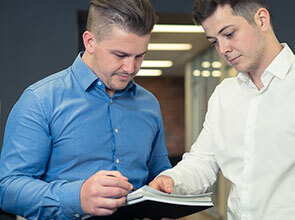 The nominations have recognised Liston Newton Advisory’s innovative 3-step methodology ‘Get Set, Get Moving, Get Free’ which has seen clients achieve fantastic results since being implemented late last year. “We’re really honoured to be recognised with these nominations” said John Liston, Director of Liston Newton Advisory. The ifa Excellence Awards is the only program benchmarking the success of the independent financial advice sector. The winners will be announced on Friday, 7 September 2018 at the Hyatt Regency Sydney.